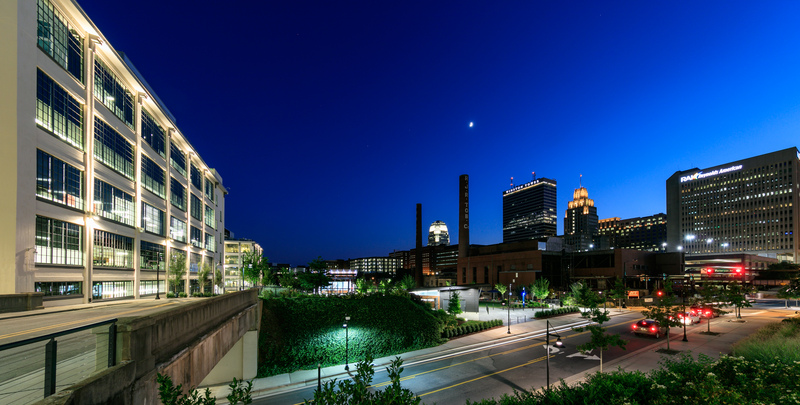 On a summer trip as a guest of Visit Winston-Salem along with other journalists, our group checked in to the Marriott Hotel Downtown before heading to Foothills Brewing Pub, the largest craft brewery in Winston-Salem. 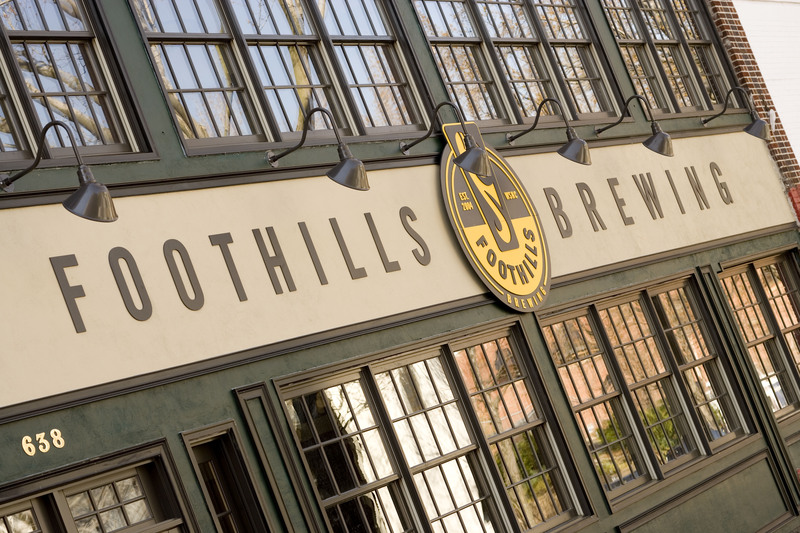 In addition to offering a wide variety of craft beers, Foothills is also one of the city’s most popular restaurants offering a variety of pub grub. 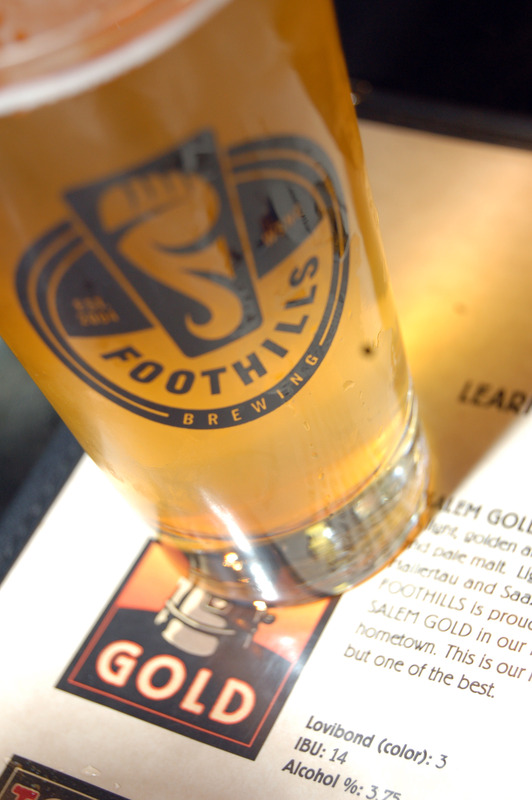 Foothills has space for private events and can accommodate up to 70, while its sister café, Footnote provides additional space for larger gatherings, according to Ray Goodrich, Foothills marketing. www.foothillsbrewing.com. Bring earplugs and settle in for a good time while enjoying racing on this quarter-mile asphalt flat oval known to race fans as “The Madhouse.” Tickets are $10 for adults and $2 for children 6-11. Concessions are available but coolers for snacks are allowed. www.bowmangrayracing.com. 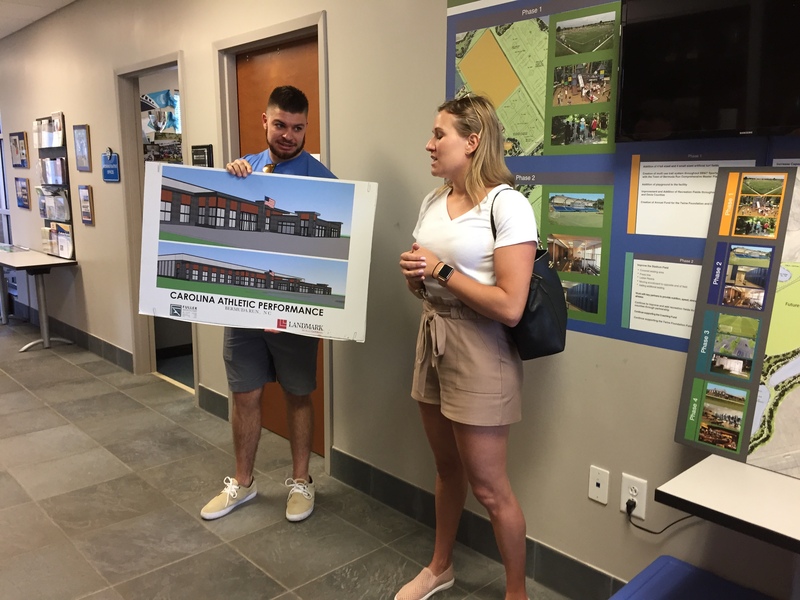 Jessica Barber, co-owner of the Carolina Athletic Performance (CAP) multi-sport, multi-use complex also revealed plans for the new facility planned to open Spring 2019. 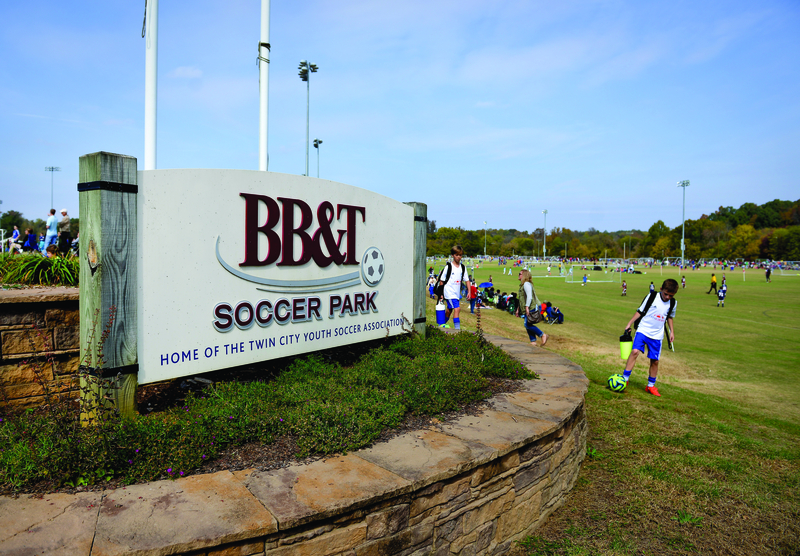 CAP will specialize in athlete training and sports injury rehabilitation and will be situated at BB&T Sports Park facing the BB&T Fields House. The new facility will include eight full-size basketball courts (16 volleyball courts), turf training fields, batting cages and seating for 2,500. 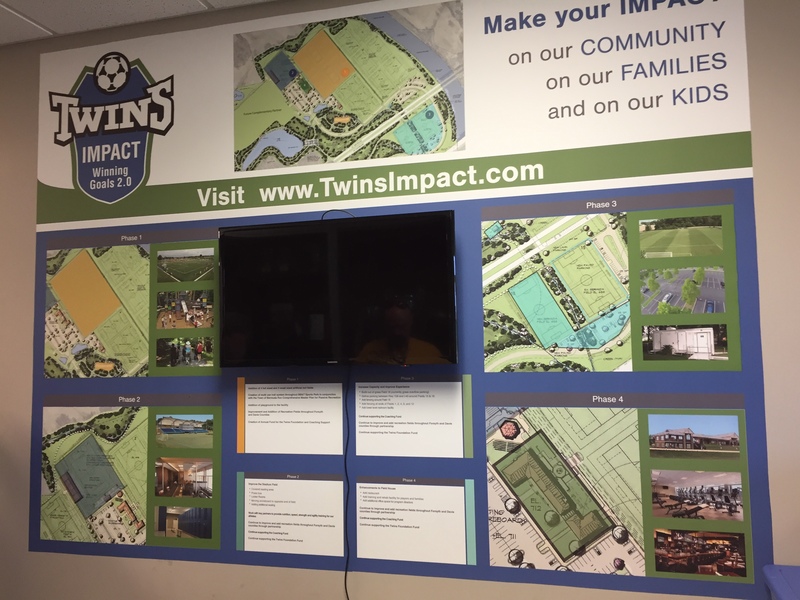 Barber and her husband Adam own CAP and envision the facility attracting athletes and spectators on all levels for training, travel teams and activities. The Barbers also own Torque Performance and Fitness, an athlete performance and training center in Advance, N.C. www.torquepf.com. A short drive back downtown, the Winston-Salem Dash, a Class-A Advanced minor league affiliate of the Chicago White Sox was playing an afternoon game at BB&T Ballpark. 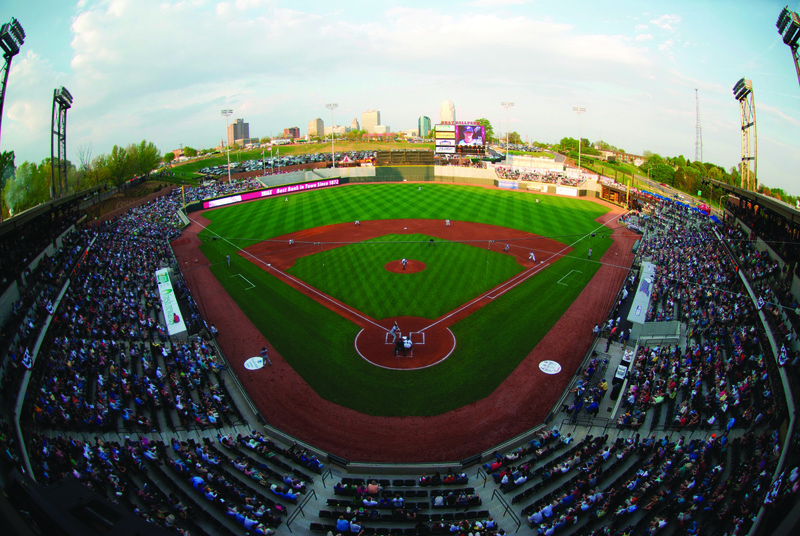 With 5,500 stadium seats, 16 luxury suites, a state-of-the-art LED scoreboard and three concession stands, this ballpark offers skyline views of downtown and is in its ninth year. The upper deck is directly behind home plate and features open-air tables and dining. The concourse is lined with pictures of minor league baseball player plaques and information. The ballpark also includes a play area and a seating bowl in right field. Even though Down East defeated the Dash 11-1 the day we were there, a day at the ballpark is a good way to spend an afternoon. Paul Stephens, director of sales for BB&T Ballpark and the Dash said the ballpark is used for movie nights, community events and can be leased for functions. www.milb.com/winston-salem. After the game, I ventured out downtown and discovered Mast General Store on North Trade Street. The retail store was formerly a hardware store and now carries iron skillets, outdoor gear, clothing, cookbooks and a huge selection of candies among other things. The original hardwood floors provide a welcoming creak with every step. Being in the Mast General Store is like stepping back in time and finding modern treasures. www.mastgeneralstore.com. On the way back to the hotel, I found Small Batch Beer Co. a brewery that features handcrafted beers and cocktails. On this day, the small establishment was packed with locals cheering on their favorite soccer team while enjoying elevated pub food from Burger Batch. www.burgerbatch.com. 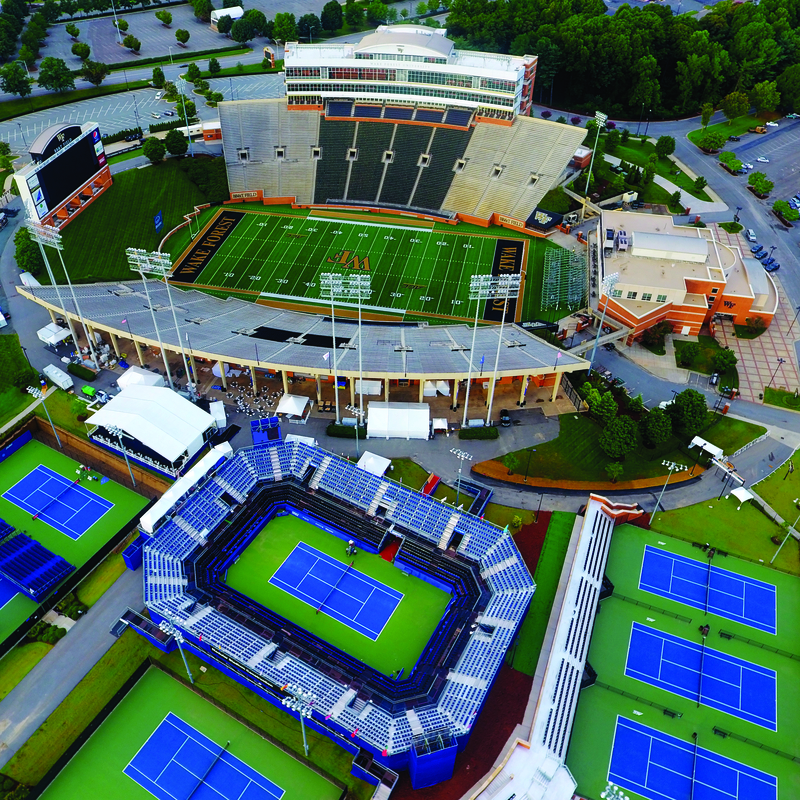 Spry Soccer Stadium is also on the Wake Forest campus and is considered one of the top soccer facilities in the country. 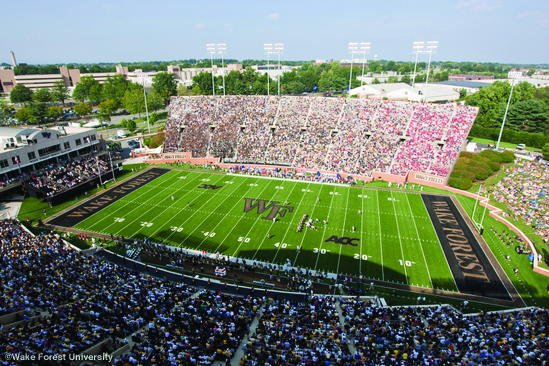 The natural grass field can accommodate 3,000 and the stadium includes two lit grass practice fields. Locker rooms, a press box, concession stands and a state-of-the-art scoreboard are also featured. www.wakeforestsports.com. Craig Longhurst, JDL Fast Track manager said the facility includes two pole vault runways, two long/triple jump runways, one high jump apron and a throw area. JDL has hosted four national championships and is scheduled to host the 2021 NCAA Division III Men’s and Women’s Indoor Track Championships, according to Longhurst. 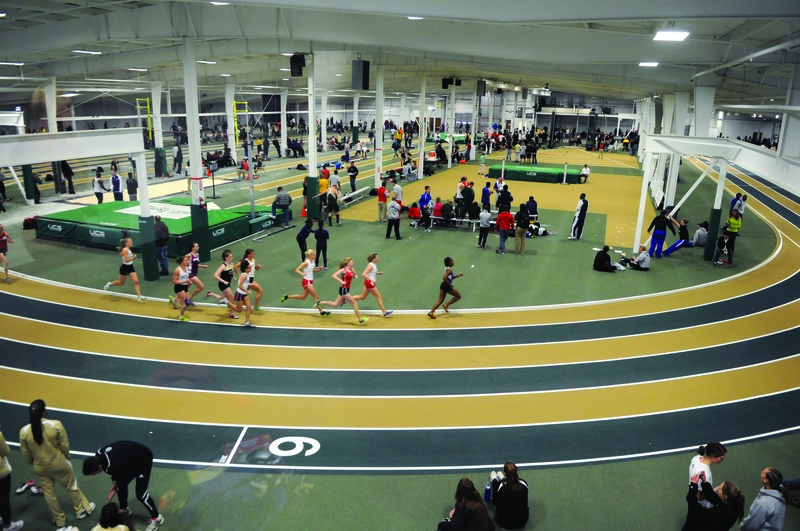 JDL has a seating capacity of 1,700 and provides a state-of-the-art indoor track experience. JDL Fast Track opened in 2012 and includes a 100-meter warm-up rack, offices, meeting space and room for coaches or conference officials. 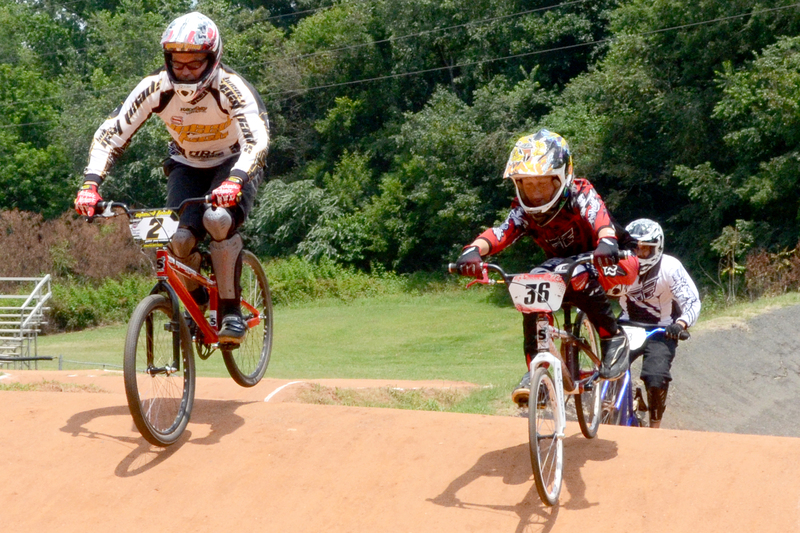 In addition to NCAA championships, JDL is home to the Camel City Elite Races. These races started in 2013 as a way to show just how fast a 200-meter indoor track can be. Olympians and NCAA hopefuls can be spotted at this meet. In 2019, JDL is offering the largest prize of any indoor track meet in the country when the first place finisher will win $6,000. In all, more than $75,000 in prize money is up for grabs in the richest Camel City Elite. Commitments for the event include Matthew Centrowitz, Edward Cheserek and Paul Chelimo. www.jdlfasttrack.com. Next PostSurfers, Bonfires & Pacific Ocean Views. There’s something about being in Southern California that teases the senses.